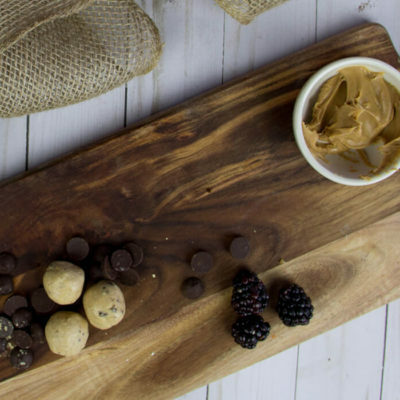 A healthy twist on a fall favorite! 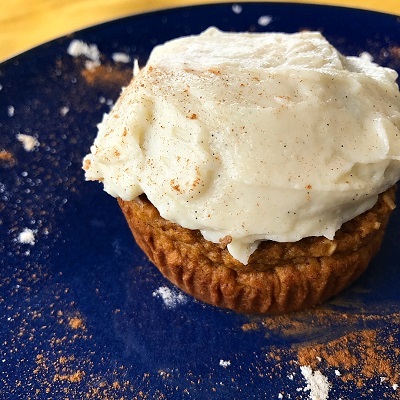 Made with real pumpkin and spices, this is one cupcake your waistline can get on board with. 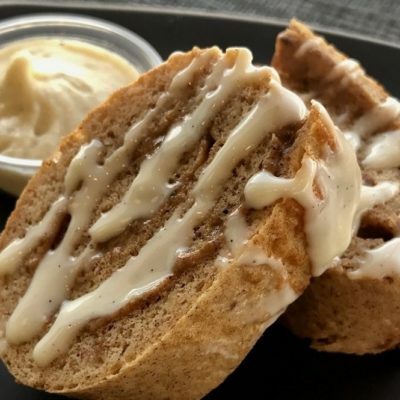 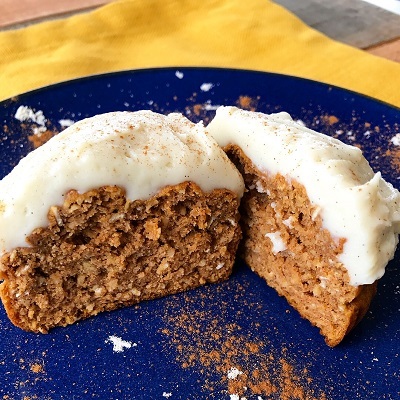 Topped with a protein greek yogurt “cream cheese” frosting, this is a perfect treat to eat all by yourself or share with the office.